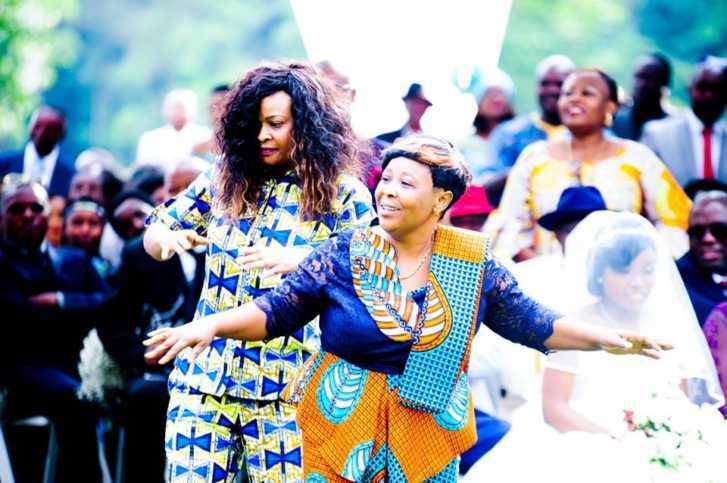 We all witnessed how Pastor Muiru’s son Andrew Young Muiru’s wedding went down last weekend in Karen as he exchanged vows with longtime girlfriend Edna Wairumu. It was one expensive affair. It seems another wedding similar to that also took place. 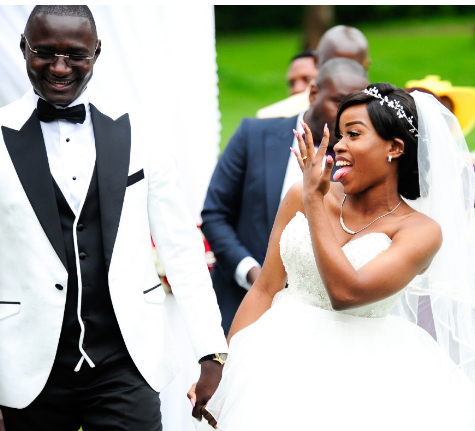 Prominent Congolese football manager and owner of Sofapaka Football Club Elly Kalekwa, also left many stunned after splashing at least Sh20 million on his daughter’s wedding. 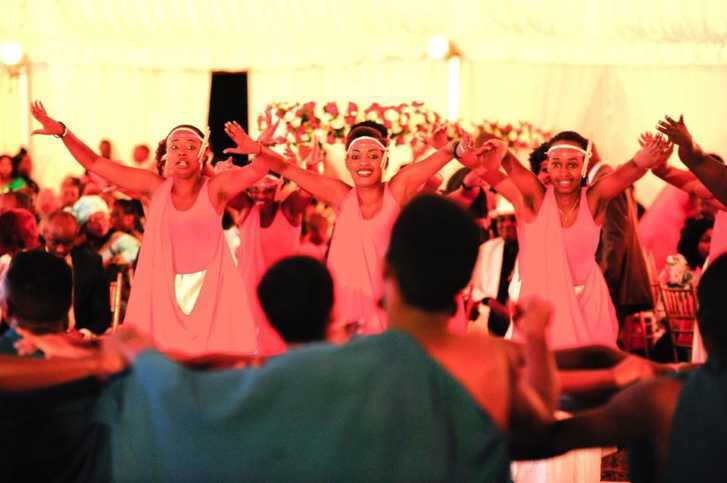 The wedding was held at Ngong Recourse over the weekend. 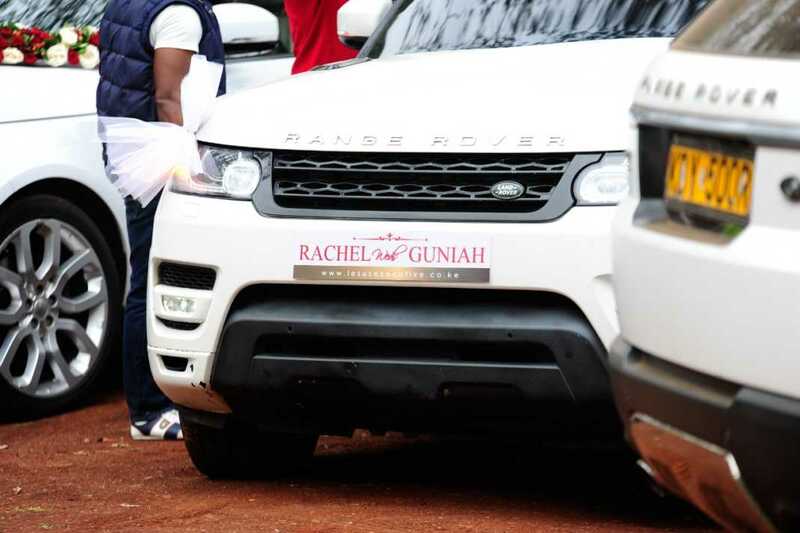 Rachel Kalekwa wedded Peter Guniah in a colourful wedding attended by celebrities and dignitaries at the Ngong Racecourse. 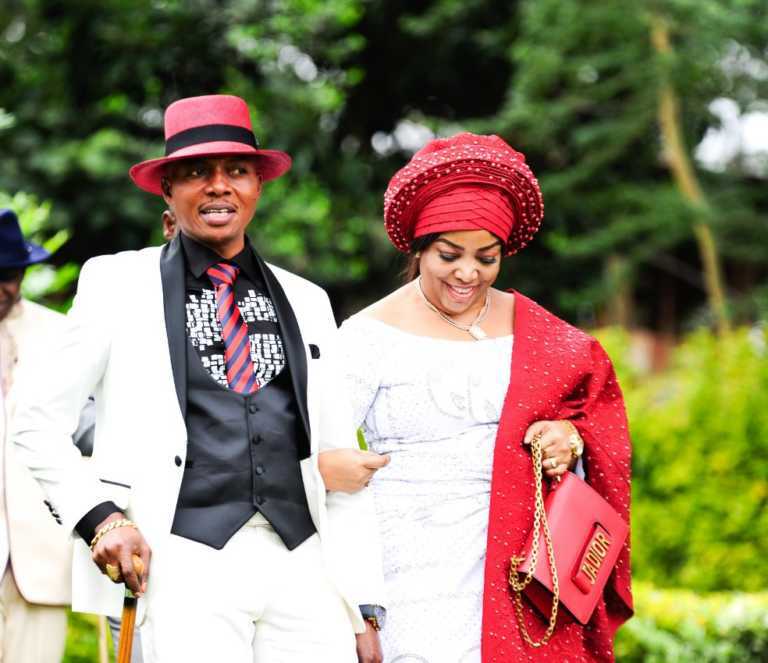 Musicians Solomon Mkubwa, Christina Shusho, Lady B and Size 8 entertained the 1,000 plus guests gathered in the wedding. 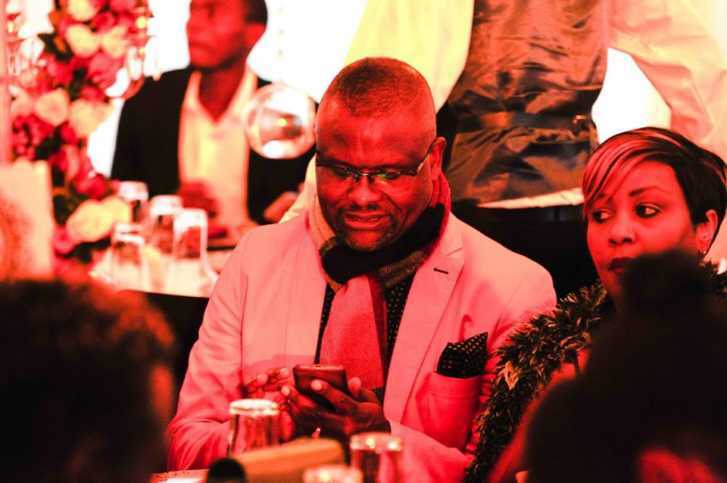 Word has it that Kalekwa gifted his daughter a brand new Mercedes Benz E250 and a mansion worth Sh12 million.